The retired NBA star and Hall of Fame Inductee founded his investment company in 1987 which he has used to invest in mostly franchises like Burger King, gyms, Best Buy, Movie theaters, Starbucks, and numerous T.G.I. Friday’s. 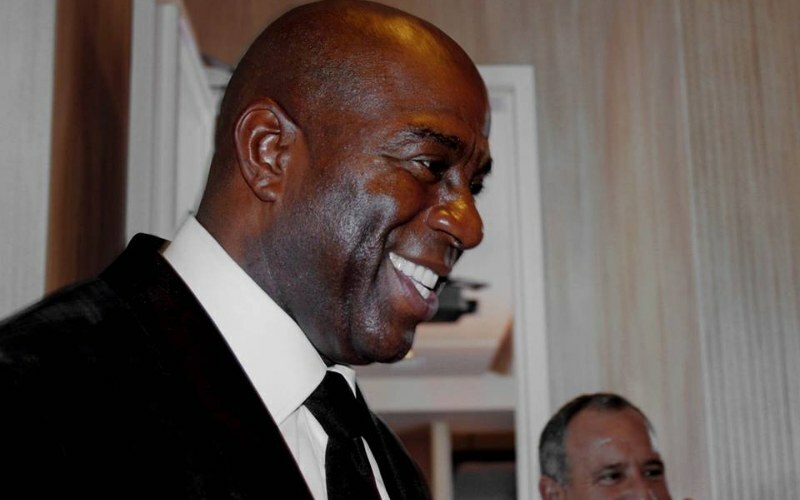 He even owned 5% shares of the LA Lakers which he sold for $27 million. However, his biggest greatest investment was paying $50 million to co-own the LA Dodgers.